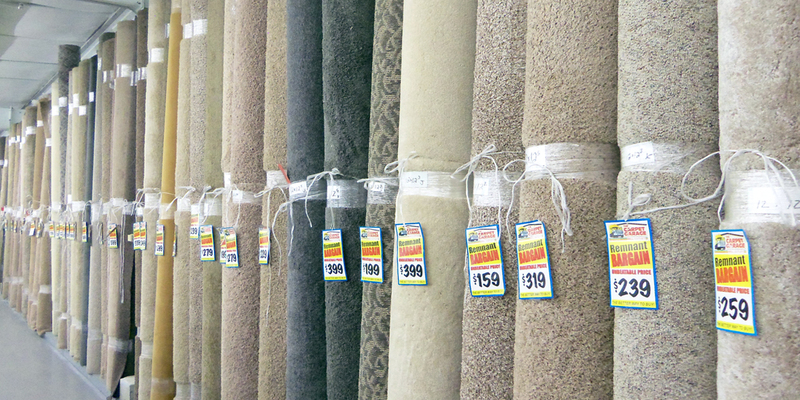 Social Media is the perfect way to help both B2C and B2C companies, like carpet and flooring stores. Using the correct platform will place your products in front of your target audience. A Google Business page will put your location in the palm of the viewer’s hand. People look to Pinterest and Instagram for inspiration. You can help them by placing floor samples, clearance items, and examples of completed installs in attention grabbing posts. Social media helps your flooring store build brand loyalty and engage in conversation, reply to reviews and posts. MILE Social will illustrate why people should shop at your flooring store over others. For B2B and B2C companies, talking to others is the kind of competitive advantage that only social media can provide. If your carpet or flooring store is not on Facebook yet, you’re almost certainly missing out on an important way for you to connect with your customers and their friends (future clients). You can use social media to stay connected with contractors and build a deeper connection. Add your promotions and events to your website and Facebook to gain more exposure.